You’re probably all too familiar with the painful task of chasing after your clients’ bills, receipts, and statements. In fact, it’s estimated that advisors spend up to 30% of their time chasing after their clients’ financial documents every month! 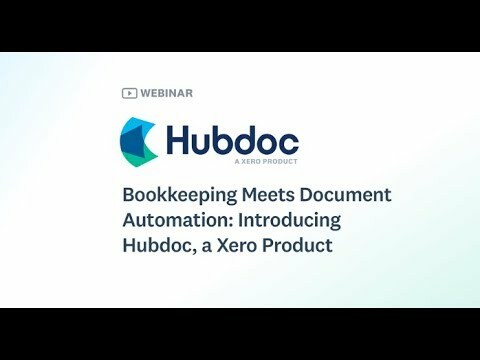 Hubdoc is a Xero product that automatically fetches bills, receipts, and statements from over 250 Australian financial institutions and online suppliers, extracts the key data, and syncs with Xero for seamless reconciliation and audit-proofing. 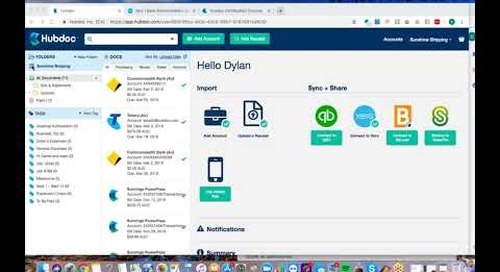 List of Automated Connections – Explore our list of supplier connections here. 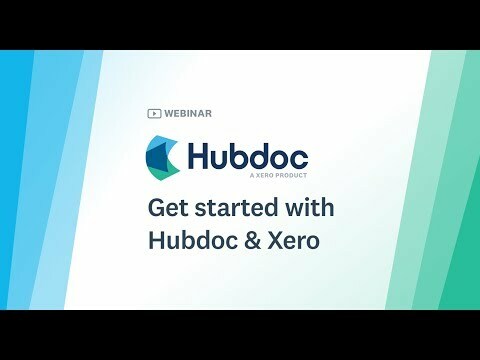 Upcoming Webinars – Sign up for our upcoming webinars (including next week's webinar on how to get started with Hubdoc and Xero) here.